Srinagar: Former Jammu and Kashmir chief minister Mehbooba Mufti’s has rejected the Pakistan Prime Minister Imran Khan’s statement over Pulwama attack seeking ‘actionable evidence’ of involvement of his country in last week’s Pulwama attack. “Disagree. Pathankot dossier was given to them but no action was taken to punish the perpetrators . Time to walk the talk. But Pak PM deserves a chance since he’s recently taken over. Of course the war rhetoric has more to do with the impending elections than anything else. (SIC),” Mehbooba tweeted. 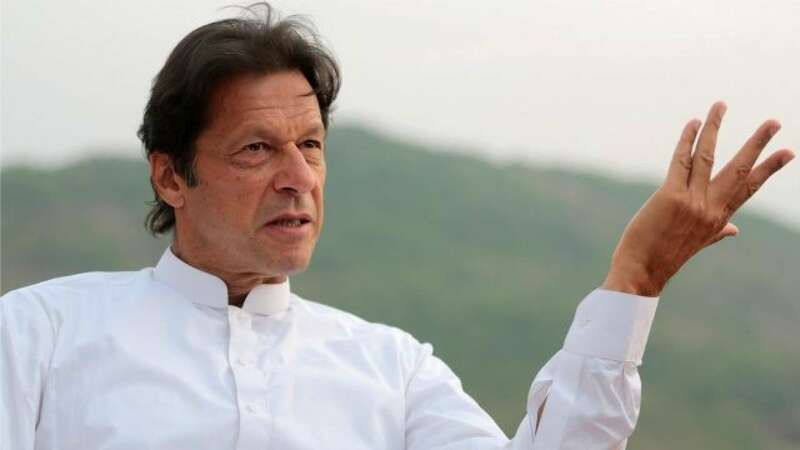 In a video message, Khan responded to the Indian allegations on Pakistan’s involvement in the attack in Kashmir last Thursday. The suicide attack had left 49 CRPF personnel dead. Pakistan wants “stability in the region”, Khan said. Khan said that he understood it was India’s election year and the narrative of blaming Pakistan would make it easier to get votes from the masses but he hoped that better sense will prevail and that India would be open to dialogue. He said that Delhi holds Pakistan responsible each time an incident happens in Kashmir and makes Pakistan its “whipping boy” again and again. “The Kashmir issue like the Afghan issue will be resolved through talks,” he said.